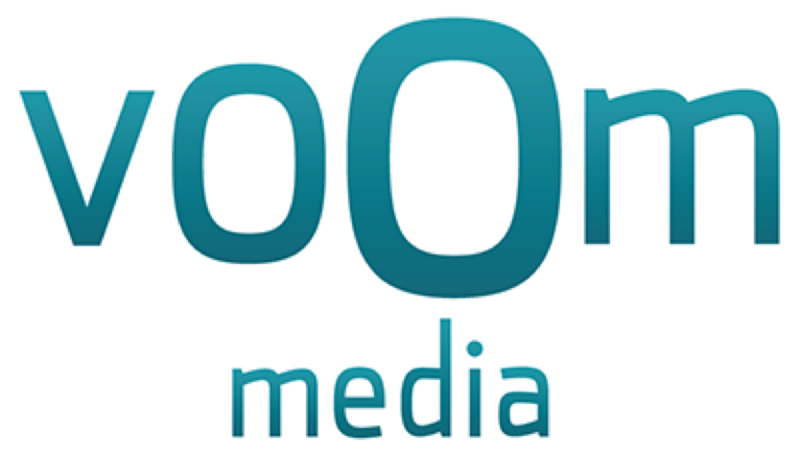 I'm Vanessa and I launched Voom Media in early 2016 after a 20 year career as a journalist for newspapers, trade press and public relations for the public and private sector. 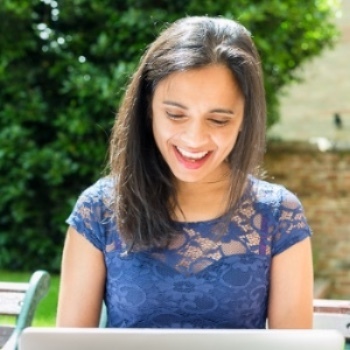 These days I work with businesses, individuals and charities across East Anglia and London to raise their profiles, engage with their customers, develop their communications strategy and create content across digital and print materials. 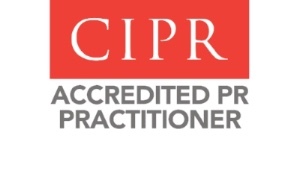 I'm a member of the Chartered Institute of Public Relations and the National Union of Journalists. If you want to know more take a look at my LinkedIn page. Alternatively, get in touch for a chat to see if I can help make a difference to your business.